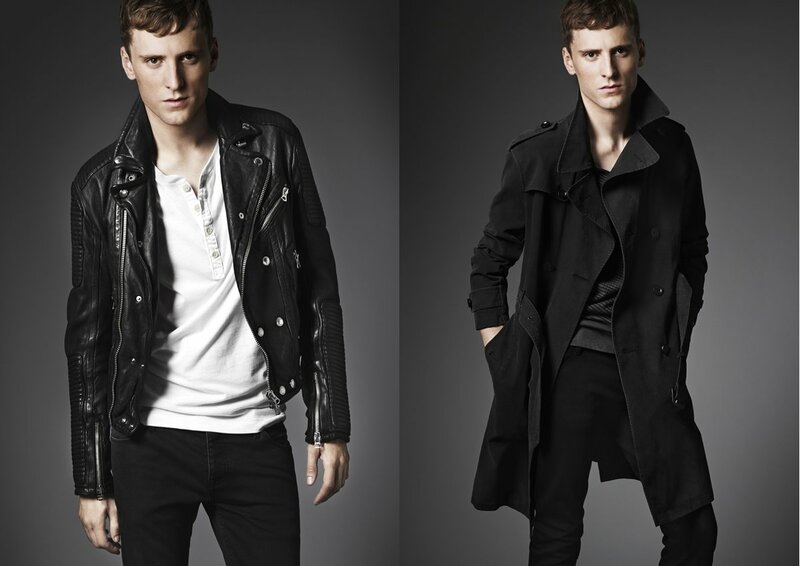 Tom Ford is a name synonymous in the world of fashion designing. 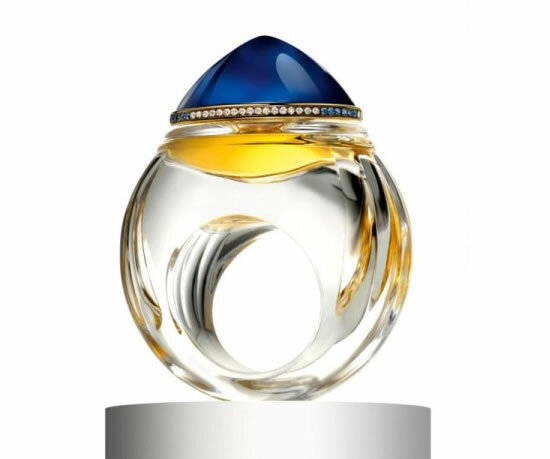 The prolific designer has been associated with big brands like Gucci. 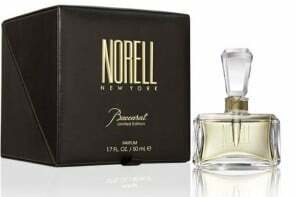 His sense of fashion is clearly evident from his line of designer wear, accessories and fragrances. 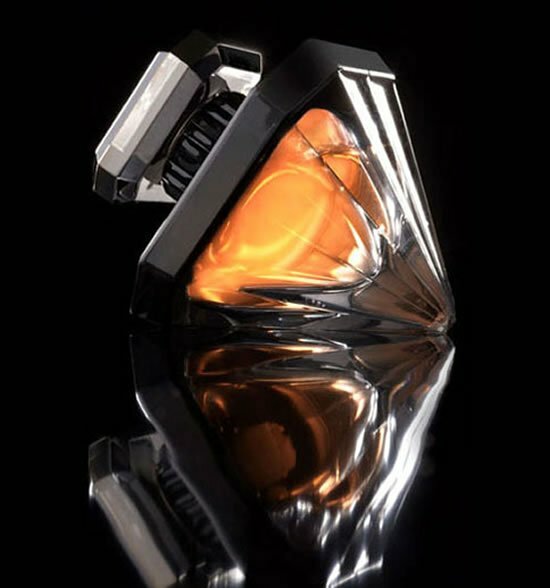 Although it hasn’t been long since the talented designer has set foot into the fragrance market, he has to his credit over 38 fragrances, inclusive of the highly acclaimed Private Blend range. Tom Ford’s recent addition is a collection from this exquisite range – Atelier d’Orient comprising of four distinctive perfumes, which is an ode to the East, particularly Asia. 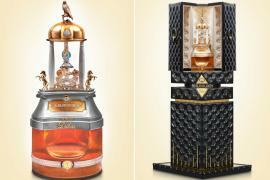 The perfumes are set to retail in July. 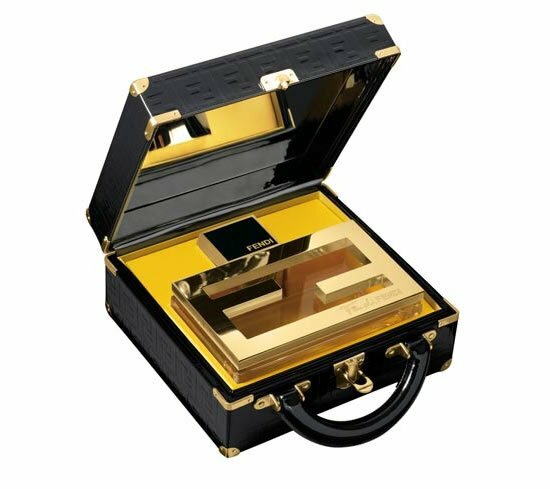 Shanghai Lily is a glamorous fragrance, which includes floral-oriental notes blended with spices, vanilla and frankincense. 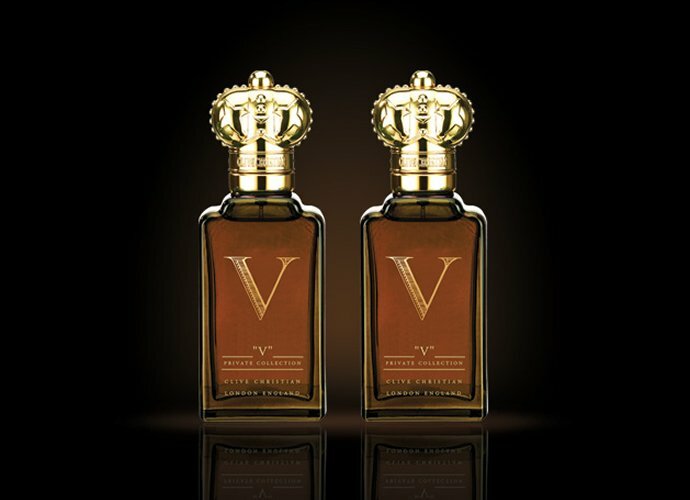 The perfume pays homage to the ancient Silk Road and spices. 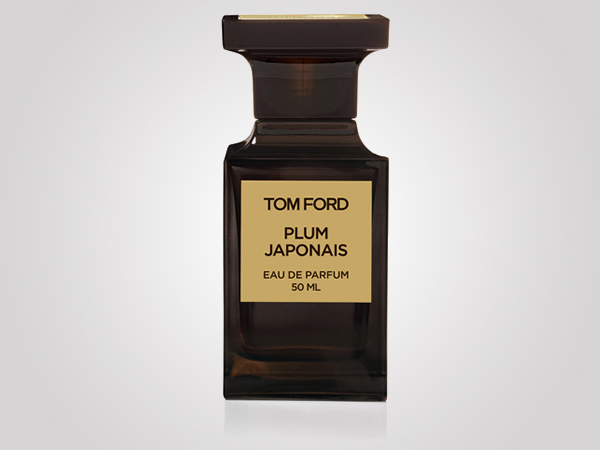 Plum Japonais is a complex fragrance, a dedication to the connoisseurs who would understand the complex mixtures in this perfume, so also the exotic Asian ingredients that form its fragrance. 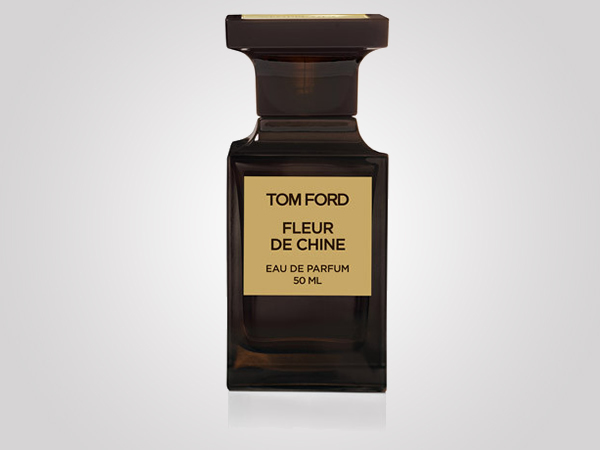 Fleur de Chine is a perfume inspired by the femmes fatales of Chinese films of the past. 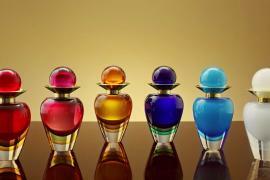 It includes seductive and floral fragrances that would surely intoxicate you. 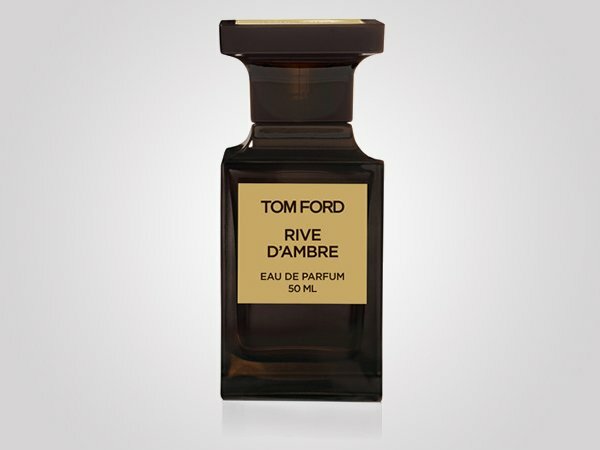 Rive d’Ambreis Tom Ford’s newest take on the classic Eau de Cologne. 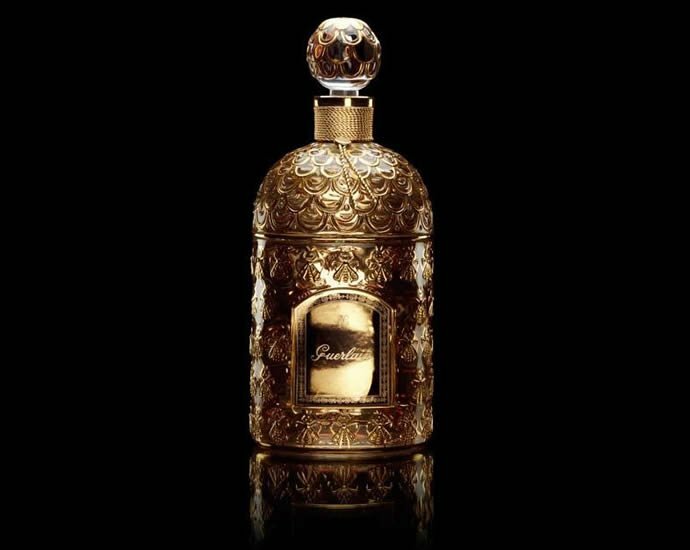 This fragrance like the Fleur de Chine is a seductive perfume, but with a citric twist atop a warm amber base.